Although each of our rooms has a different personality, they do share certain characteristics: all of them offer a 5-star experience of comfort and quality. We designed them in order for them to become the perfect place where our guests (both tourists and business people) can rest, recharge and get ready for a new day. 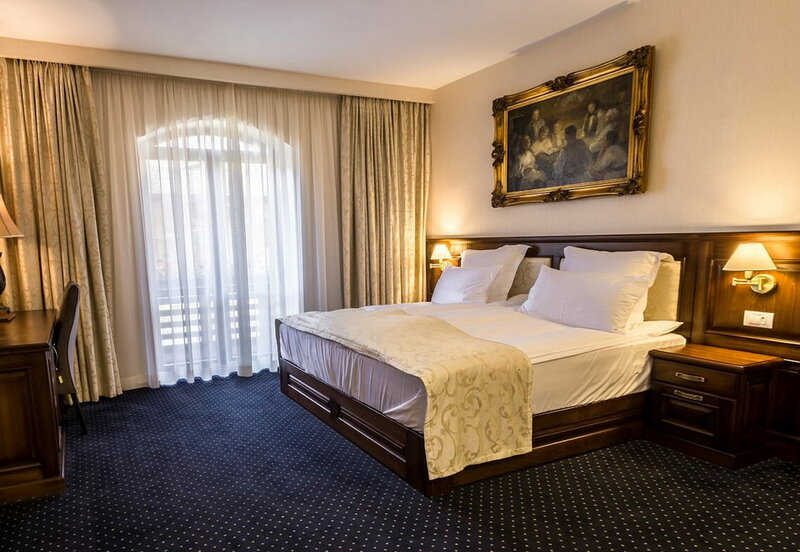 For your stay at the Noblesse Boutique Hotel, you may choose between our Standard and Deluxe rooms. 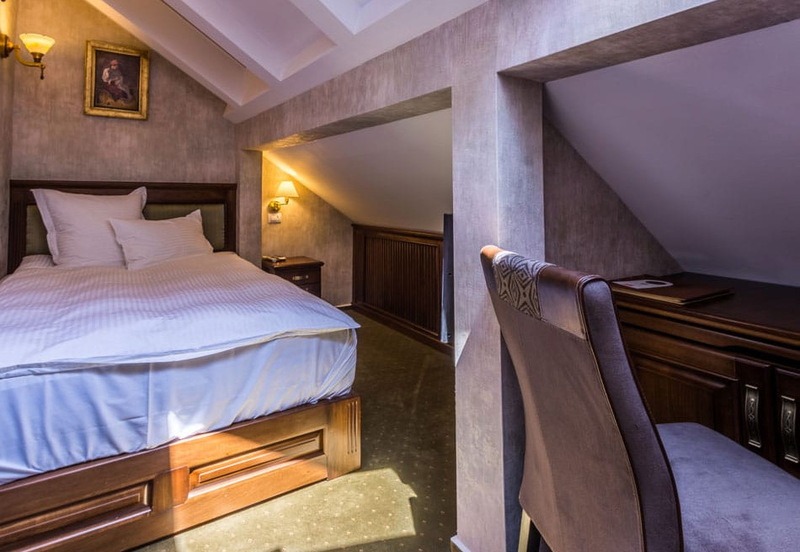 Our single rooms are perfect for business travels or a tour of Sibiu. Can accommodate up to 2 guests, providing a much needed rest space and work space.